Feeling... run down. Ever since Daylight Saving Time, I just haven't been able to function. It's impossible for me to wake up in the mornings and I just drag on. It doesn't help that it's still brutally cold outside. 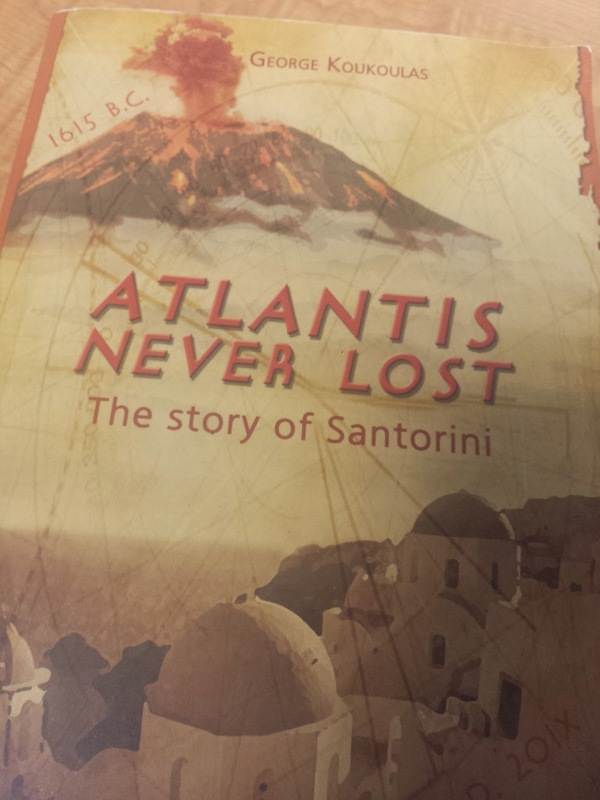 Reading... "Atlantis Never Lost: The Story of Santorini" by George Koukoulas. I bought this book at an adorable little book shop on Santorini when The Pilot and I were on our honeymoon but am just now getting around to reading it. While on Santorini, we visited the Akrotiri ruins which had been discovered in the 1970s. This book subscribes to the theory that Santorini may have been the lost city of Atlantis. It alternates between present day and the time of the Ancient Minoan civilization. I really like it so far. Watching... It's been another week where I haven't turned on my TV at all. Thinking about... racing. Even though this weekend didn't go exactly as planned, I'm still happy that I had a strong finish. I went to yoga last night and have been doing some PT stuff this week, but I planned on taking this week off from running completely. The racing bug has bit me again and I need to get 100% healthy so that I can run the races that I'm eyeing this year. Working on... resting and getting my knee strong again. I'm finding this article on yoga therapy for your knees really interesting. Needing... an unplugged "me time" weekend. I'm thinking home made brunch for one, double yoga, and some wine while finally finishing the season finale of "Downton Abbey." Loving... finding new running blogs. A lot of the running bloggers I used to read stopped blogging so I'm happy to have found some new ones! Erin Runs Happy, Eat Pray Run DC and Running 'n' Reading are just a few of my new finds! Excited about... not doing anything this weekend. Sometimes you just need that! I'm checking out that article right now, lady! thanks for posting it. Enjoy your me time, I've had that this week with my husband being gone. You are gonna love the finale, this season of DA is pretty fantastical! Unplugging sounds like a dream. And can this cold weather please go away already? Sometimes you definitely need a "do nothing" kinda weekend to totally recover. The time change threw me off all of last week, but luckily last weekend I think helped to reset me. Probably not as much for you since you were busy being a bad@ss running your race :) I hope you have an awesome weekend doing whatever you want to do in order to pamper yourself and get into a really good place! Christy, this sounds like a GREAT weekend plan, my friend! We have had some warmer weather, at least; I hate that it's still so cold for you right now. It's been rainy and dreary, which definitely doesn't help with the dark morning yuck, but I'm hoping for some sunshine on Sunday. Thank you so much for the mention today; I'm thrilled that you enjoy the blog! You'll have to keep us posted on your book; can't wait to see what you think of it. I love weekends when I have nothing on the schedule. We all definitely need some of those every now and then. Thanks for finding me!! I am so excited that you like my blog!!! 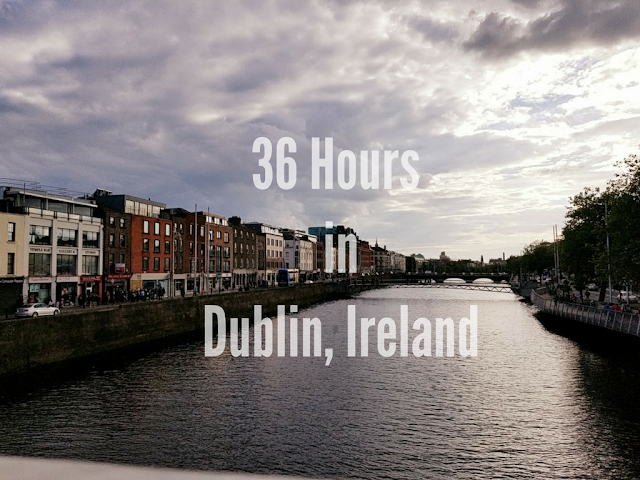 Thank you so much for finding my blog! I enjoyed reading yours as well and hope you get some rest!